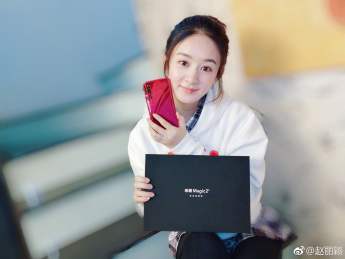 Honor Magic 2,awaiting high end smartphone from Huawei specifications and real photos appeared on today.The company has already set up event on 31st October to launch this device.However,it's specifications were leaked from TENAA while real images popped up on weibo. 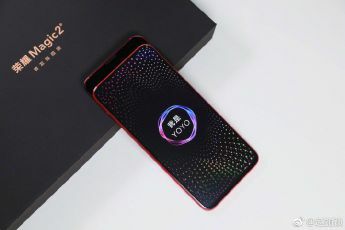 As you can see in image,the Honor Magic 2 front panel design features full screen display which is approximately maintain greater 90% screen to body ratio.Surprisingly,it does not feature any notch on its display.There is not selfie camera visible on front panel,the snapper will be visible when sliding screen downwards.It can see very well on the image displayed below. 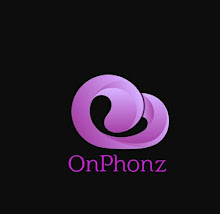 Coming to its backside,it features triple camera module setup on rear with LED flash.Notifabily there is no finger print sensor on its back side,so it will be equipped with indisplay finger print system and face unlock system. 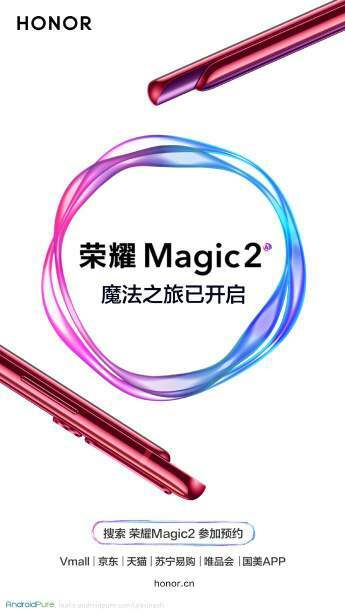 The Honor Magic 2 smartphone full specifications also appeared online which are obtained from Chinese certification site TENNA.The specifications includes 6.39 inch AMOLED display with 2340×1080 pixel resolution.The phone has 8.3 mm thickness and weighs 203 GM'.Its triple camera system is configured with 16MP+24MP+16MP sensor with dual LED flash.And,there are three sensors,two 2MP and a 16MP sensors for selfies and 3D ir face unlocking technology. 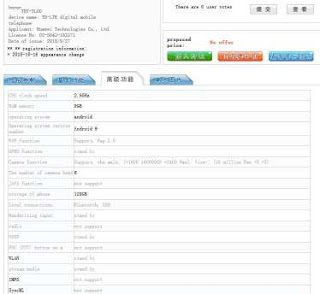 The device was already confirmed that it would launch with Kirin 980 and 6/8GB RAM and 128/256 ROM.Android 9 Pie with EMUI 9 will operate entire phone system.It has 3400 mah huge with 40w fast charging support.Let us see all leaked and rumored news would come true on October 31.